See also original General1-1 plan location on their website! Experience a pure, API-driven cloud on the world’s leading open-source cloud platform, backed by the pace and innovation of the 30,000 member OpenStack community. It’s easy to start and grow your cloud with familiar APIs and an easy-to-use Control Panel. With Fanatical Support®, you get access to thousands of cloud engineers and OpenStack experts to assist you whenever you need it. 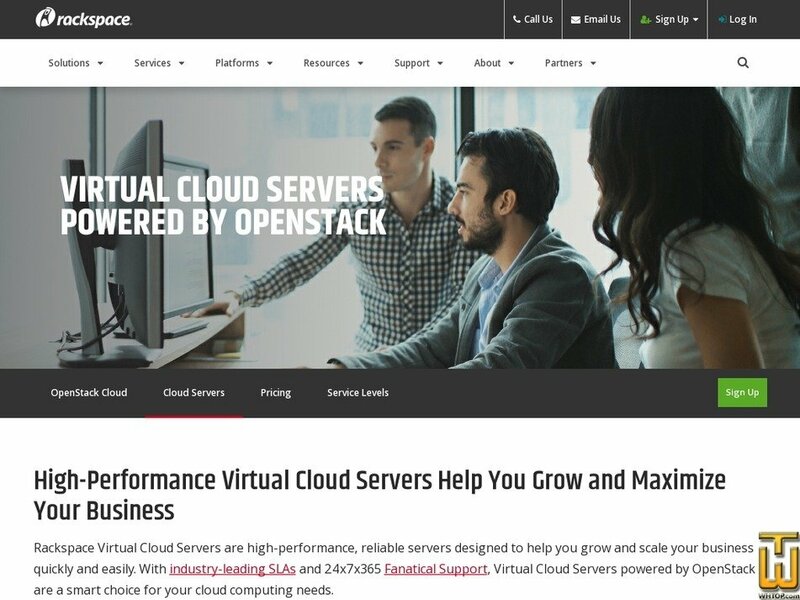 Rackspace Virtual Cloud Servers are high-performance, reliable servers designed to help you grow and scale your business quickly and easily. With industry-leading SLAs and 24x7x365 Fanatical Support, Virtual Cloud Servers powered by OpenStack are a smart choice for your cloud computing needs.